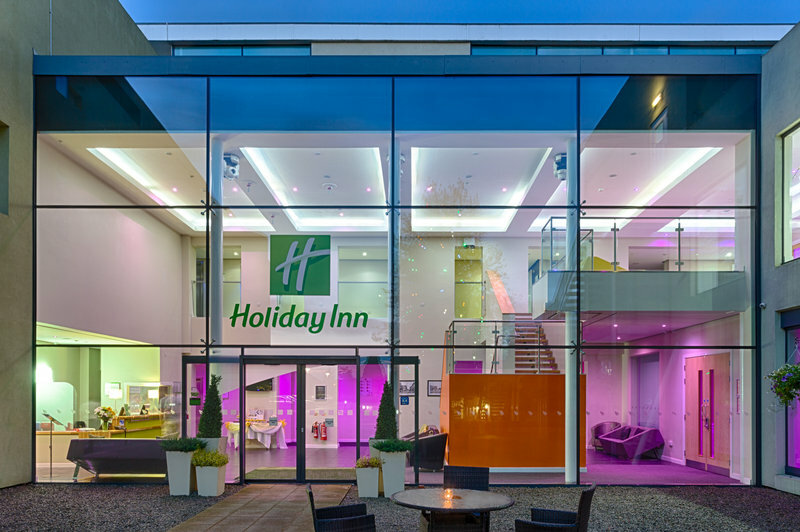 The heart of Sittingbourne is where you will find the Holiday Inn Sittingbourne. 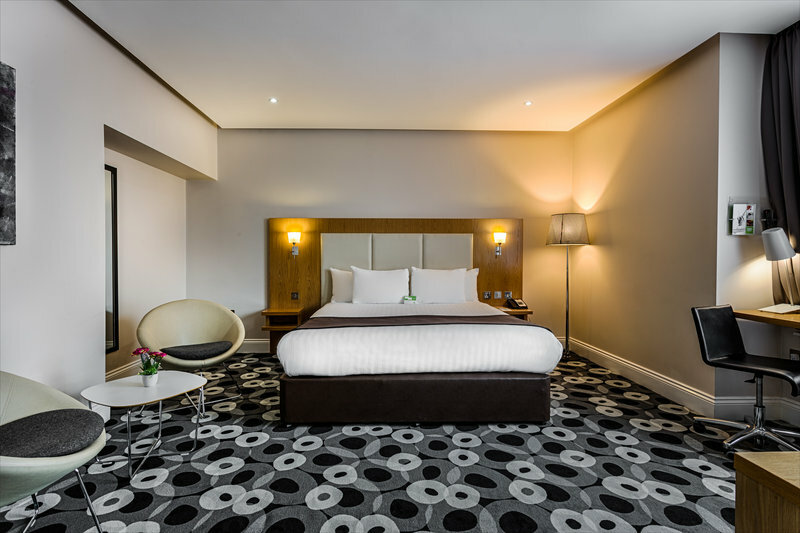 Originally built as a private residence in 1880, the building has been transformed into a stylish, modern hotel, with original features and quirky additions contributing to its personality, with of course, a great complement of staff who are on hand to ensure you feel right at home. 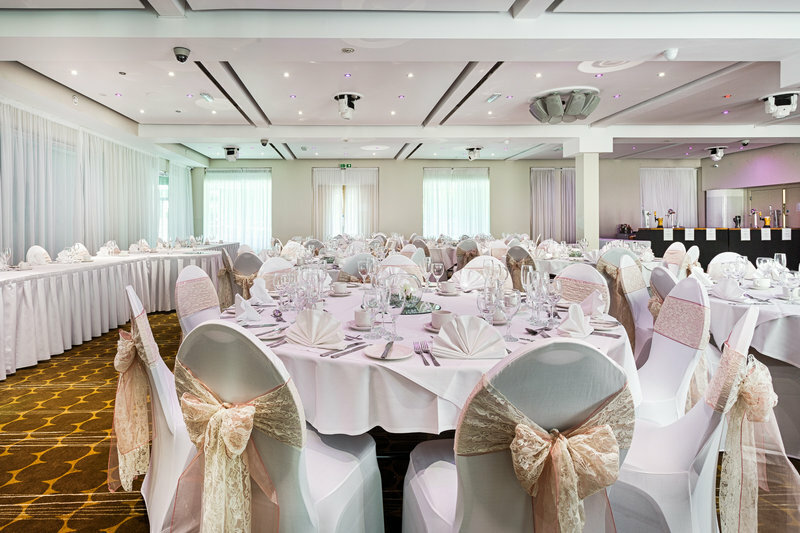 Look no further for the perfect setting for your wedding, The Holiday Inn Sittingbourne’s private dining area is perfect for those more intimate wedding ceremonies and can hold up to 50 for a wedding breakfast and our Ballroom can host weddings of up to 170. 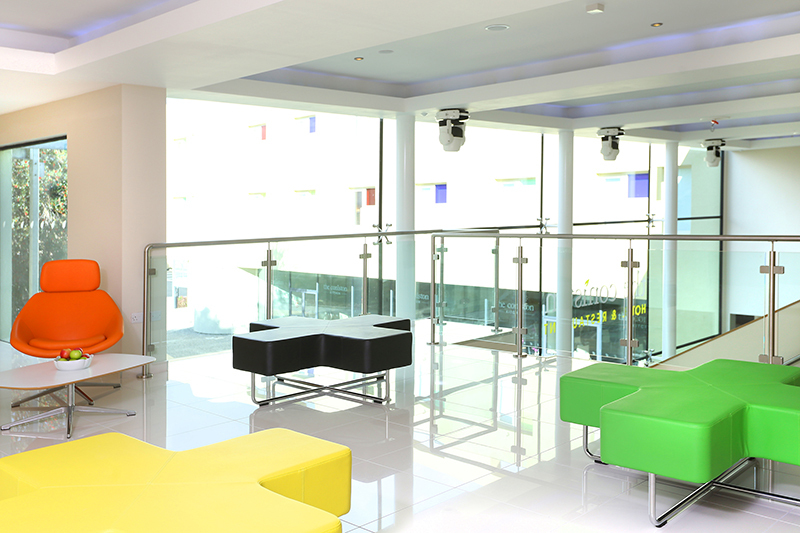 We can also host meetings for up to 250 delegates and have 6 meeting rooms with state of the art technology. 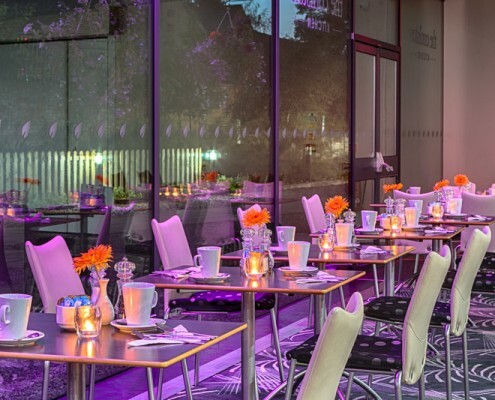 Visit The Coniston Kitchen for a distinctive dining experience, where our Chef’s freshly prepare dishes daily which are served in imaginative and creative ways. 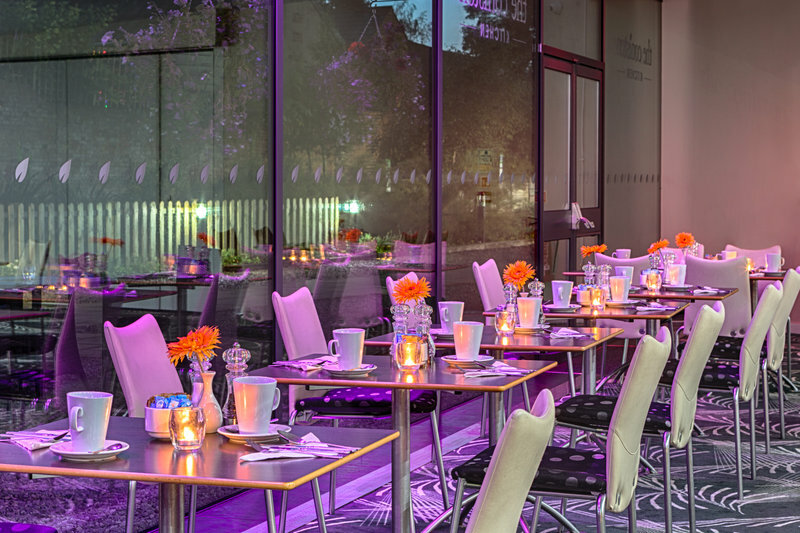 The Hotel is just a stone throw away from the beautiful Kent coast of Whitstable, Hearn Bay and Canterbury and with the Kent Science park and the Eurolink Business Park just on the doorstep, this makes us an ideal location for both business and leisure. 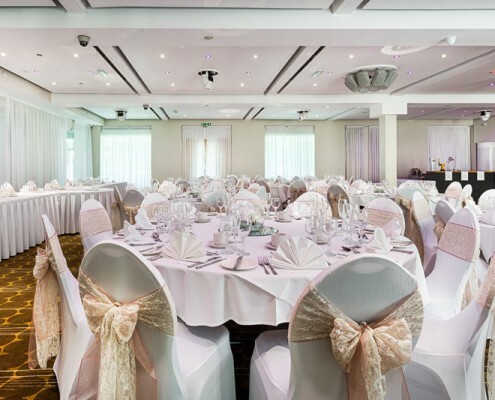 The Holiday Inn Sittingbourne is located in between Dover Channel Tunnel and Gatwick Airport both within one hour of travel and also situated with EASY ROUTES to the M2, M20 and M25. 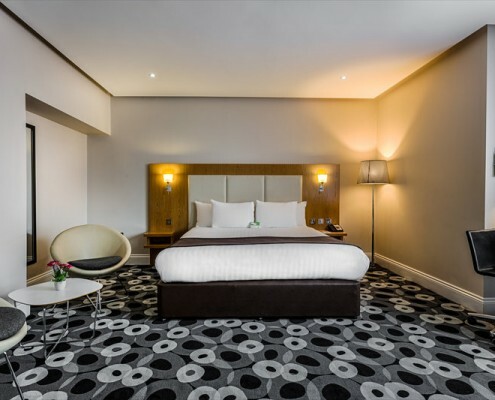 The newly modernized Coniston Hotel boasts stylish decor with 79 spacious bedrooms all with air-conditioning, a large restaurant seating 120 people with the option of a private dining area and a traditional ballroom that can accommodate events for 250 theatre style and 170 for a function or dinner. 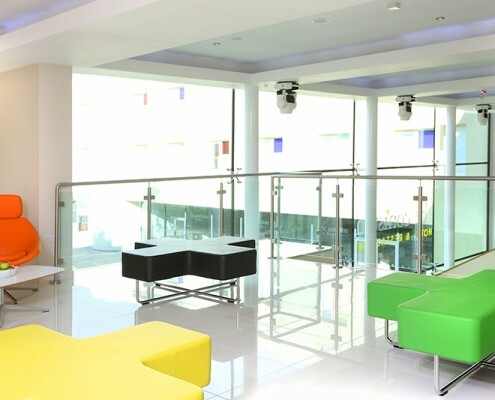 An additional 6 meeting rooms sit on the first floor all with state of the art AV facilities.